EMV which stands for Europay, Mastercard and Visa is a global standard for cards equipped with computer chips and the technology used to authenticate chip-card transactions. In the wake of numerous large-scale data breaches and increasing rates of counterfeit card fraud, U.S. card issuers have migrated to this new technology to protect consumers and reduce the costs of fraud. Unlike magnetic-stripe cards, every time an EMV card is used for payment, the card chip creates a unique transaction code that cannot be used again. EMV technology will not prevent data breaches from occurring, but it will make it much harder for criminals to successfully profit from what they steal. 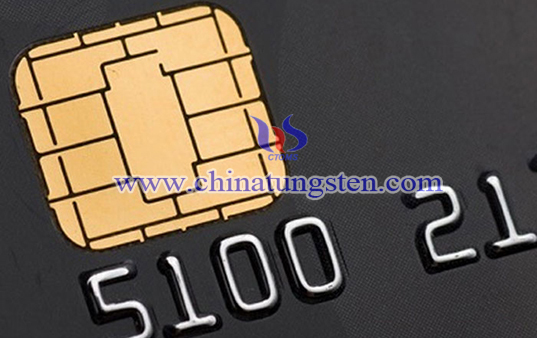 The tungsten emv credit card shows an expression of steady, modest luxury and safety. 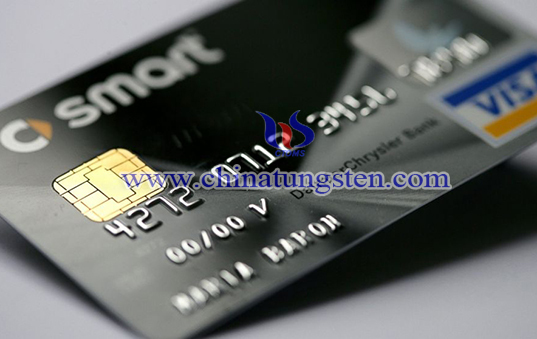 On the one hand, it is made of tungsten alloy to be wear resistant and durable; on the other hand, the card also uses new technology of EMV to ensure the safety of cardholder. Customized designs on the surface are available. 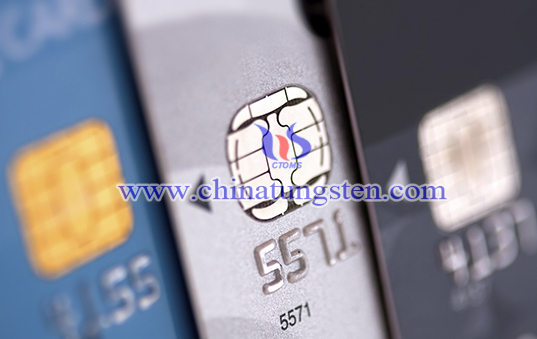 If you have any interest in tungsten emv credit card, please feel free to contact us by email: sales@chinatungsten.com sales@xiamentungsten.com or by telephone:0086 592 5129696.